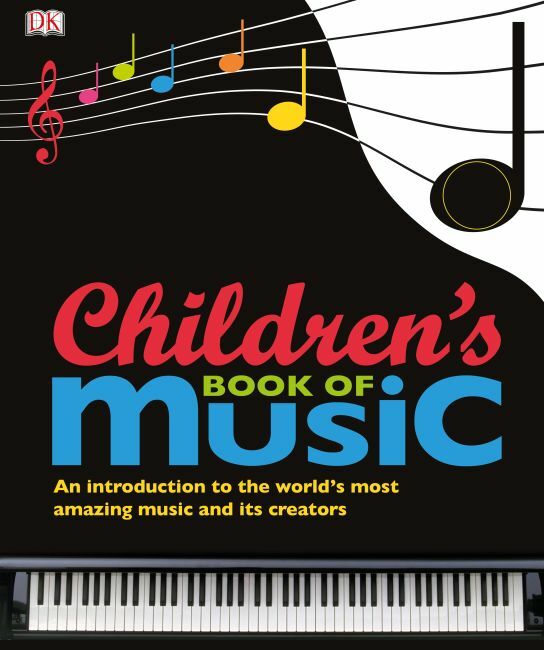 Help your child discover the power of music and be inspired by cultures all over the world with the Children's Book of Music- now available in ebook format. Discover how instruments are played and get the low-down on the fascinating lives and achievements of great composers, from Mozart to Debussy. Packed with examples from a variety of cultures and styles, from classical and folk, to hip-hop and dance. Fun, try-it-yourself activities take children on the ultimate musical journey - a delightful gift for budding musicians.